Delta began as an experimentation with ink and bamboo reed pen. The pattern it became feels like an aerial view of the Mississippi Delta. 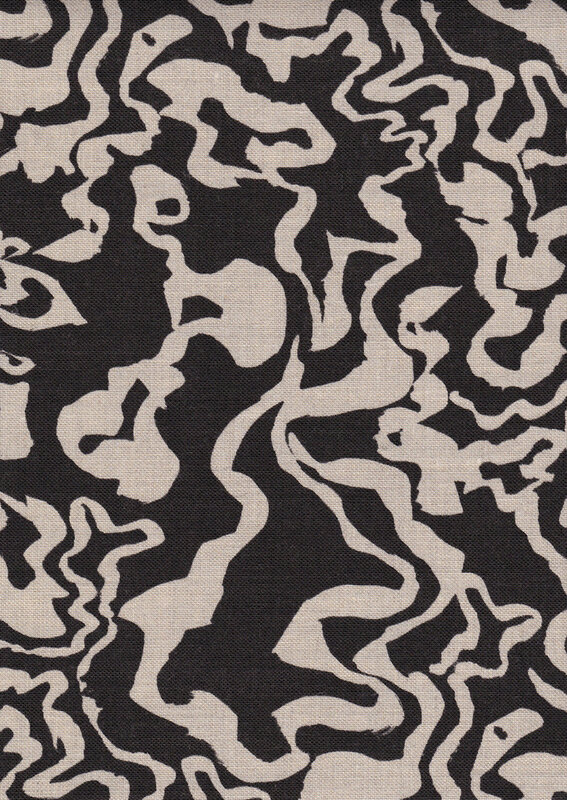 Delta is printed on natural linen and oatmeal cotton linen blend. It has a 6”h x 12”w repeat.